Commenting and doing the tutorials end sooner. There will be prizes given for commenting and for doing the tutorials. 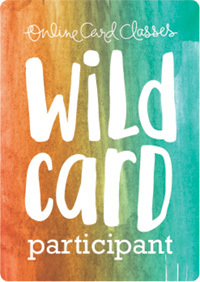 Each winner will be chosen by Random.Org. Large stamp set for commenting. 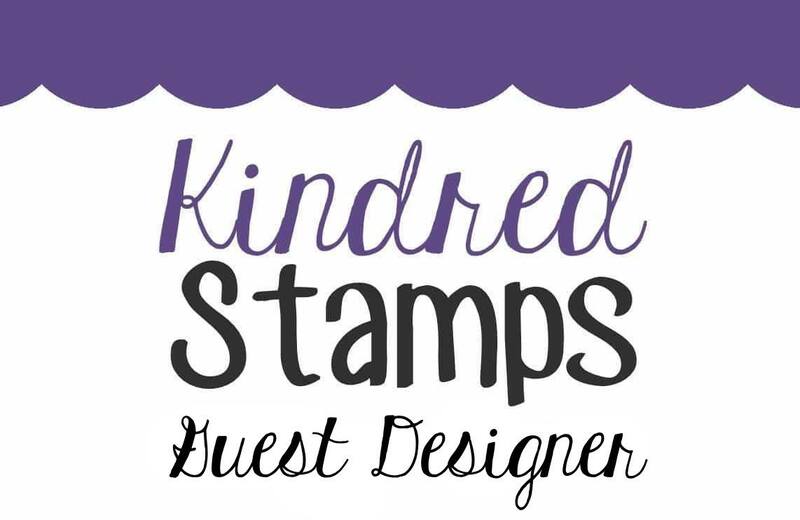 Mini stamp set for doing the tutorial, and everyone doing the tutorials will earn a Tutorial Badge. 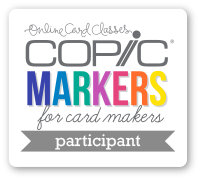 The MFP Winners Badge for commenting and tutorial will be awarded. BLOG HOP GUIDELINES AND RULES FOUND HERE! 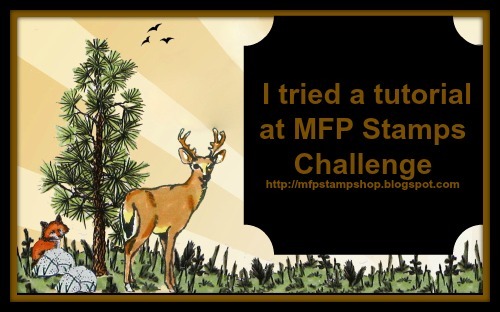 MFP Tutorial Badge is awarded just for trying one of the tutorials. All prizes and badge winners will be announced on Saturday, October 1st. 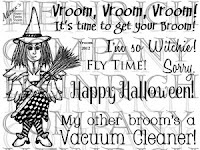 And today is the last day of our Trick or Treat Blog Hop. My first treat holder is called a pull-up candy holder. It holds a candy bar. When you pull the ribbon, out pops the candy bar! 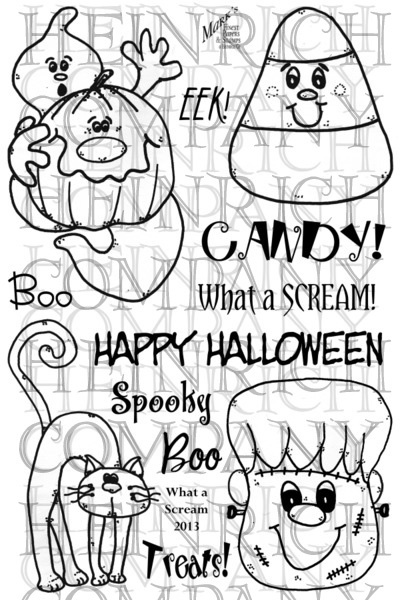 The MFP Stamp Shop set used on this candy holder is Witchie. I also made some cute little fold over treat holders. They're called Peek-a-Boo holders because when you open the lid, you can see the candy peeking out of a hole. I applied two little strips of Scor-Tape to hold the York peppermint patties in place and some repositionable Tombow adhesive to hold the covers shut. You could also put small pieces of Velcro to hold the covers closed as well. The MFP Stamp Shop set used on these treat holders is I'm Going Batty. Let's get started HOPPING ! We hope you have enjoyed the Hop and were inspired! 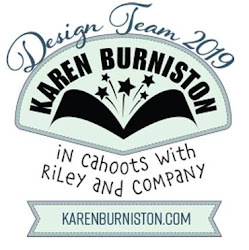 Get to work on the tutorial and show us what you make by 3pm CT today and don't forget to be commenting! 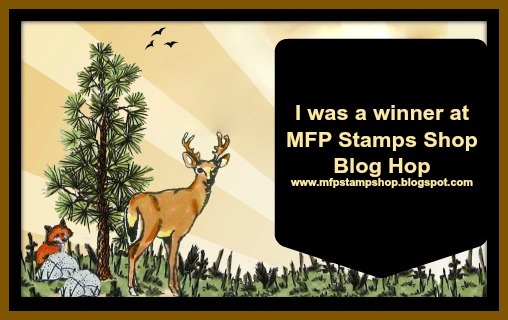 Come back to the MFP Stamp Shop Blog on October 1st to see if you are a winner!! Today's treat holder is a flat-backed candy holder. The candy goes in that little section at the bottom, which also serves to hold the card upright. I added some cute little Halloween button embellishments. The MFP Stamp Shop set used on this card is the mini Vroom set. I also made some cute little matchbook candy holders. This photo shows them opened up. 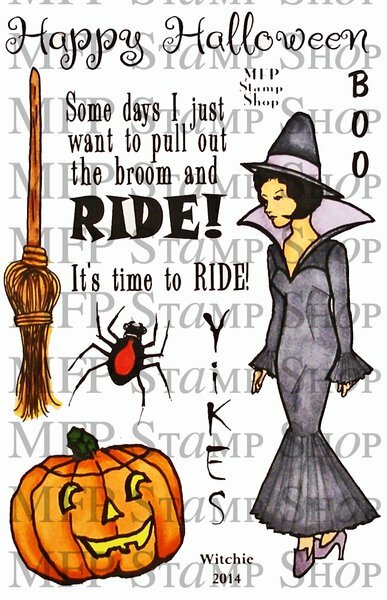 The MFP Stamp Shop sets used on these bags are What a Scream set and the mini Broom Rides set. Enjoy the Hop. Come back each day to be inspired! 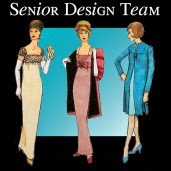 Get to work on the tutorial and show us what you make by September 30, 3pm CT and don't forget to be commenting! Come back on October 1st to see if you are a winner!! Summer is officially over, so I asked the CCEE Stampers to make a Christmas or Winter card. My card is a center-step card. I love making Christmas cards all year long. 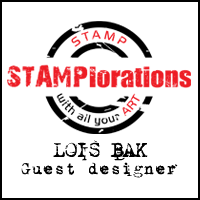 Check out the CCEE Stampers blog to see what the rest of the team has created. I've got another couple of Halloween treat holders for you today. The first one is a card with candies in a holder on the side. Here's the inside of the card. 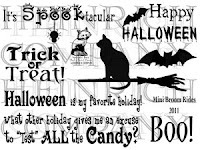 The MFP Stamp Shop sets used on this treat holder card are I'm Going Batty and What a Scream. I also made some cute little matchbox treat holders, using a Sizzix/Stampin' Up matchbox die. One has a punched-out opening showing the treats inside, and the other is decorated with patterned paper. The MFP Stamp Shop set used on both of these treat holders is the mini Broom Rides set. 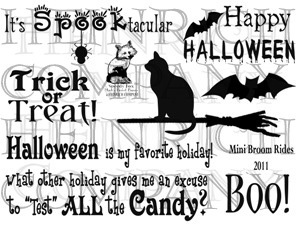 As this month's blog hop theme is Trick or Treat, I decided that my creations for the week will all be treat holders. As I have provided one of the tutorials for this week, I will start with Test Tube Treat Holders today. 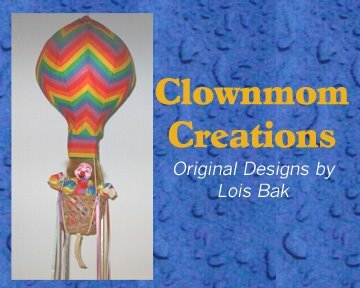 I learned how to make these from directions by Lisa Somerville that I had found several years ago. 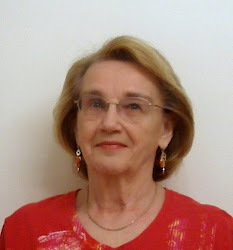 You can find my instructions over on Speedy TV in the Tutorials Section. I also made some cute little treat bags using a tutorial I found on Splitcoaststampers. 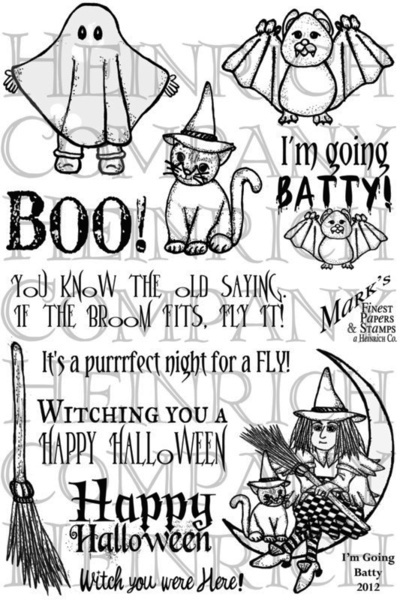 The MFP Stamp Shop sets used on these bags are Witchie and I'm Going Batty.